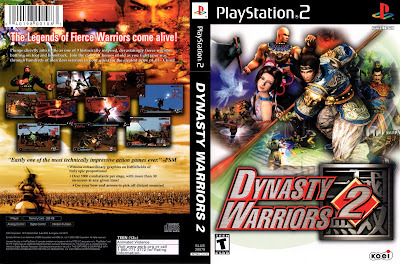 I saw Dynasty Warriors 2, at the time I obviously knew very little, and I won't claim to remember how my mind worked at 12, I imagine I saw the man with the big spear and dude with the axe and went "this looks appropriately violent". Upon looking at the back, clearly I was won over by the promise of "The Legends of Fierce Warriors come alive!" and so I paid however little it cost and took it home. Now, where does this factor into Pre-Owned gaming as a positive you ask, Video Games Industry? Well, from my purchase of Dynasty Warriors 2, I went onto buy, in chronological order. And as of last night and an intense Dynasty Warriors 7 session, I now own. 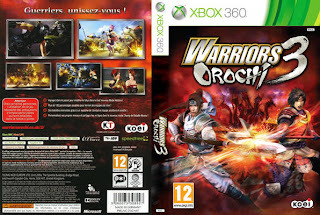 Warriors Orochi 3, a game where the universes of Dynasty Warriors and Samurai Warriors collide. 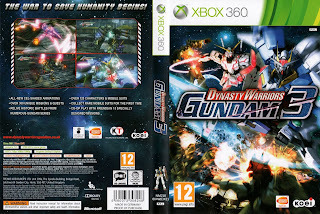 And Dynasty Warriors Gundam 3, the third in a series of spin-offs based entirely in the Anime Gundam universe. If it isn't already abundantly apparent what I'm getting at...I'll spell it out for you. Koei made A LOT of money from that Pre-Owned Game sale, and not just from me, I can name at least 4 of my friends that have, over the years, discovered Dynasty Warriors through my vast collection and gone on to buy their own copies, one whom probably even equals my collection in terms of number bought. Now that wasn't just so I could brag how much currency I've wasted on Dynasty Warriors, but it is a legitimate point. Gamers, especially the young who don't have money (and will be very soon getting 16 year old part-time jobs with plenty of disposable income), discover new games (and ergo, franchises) via the Pre-Owned section. I know Koei is unique in the way that only they could pump out about 20 games for me to possibly play in such a period of time, but it needn't even stretch that far. 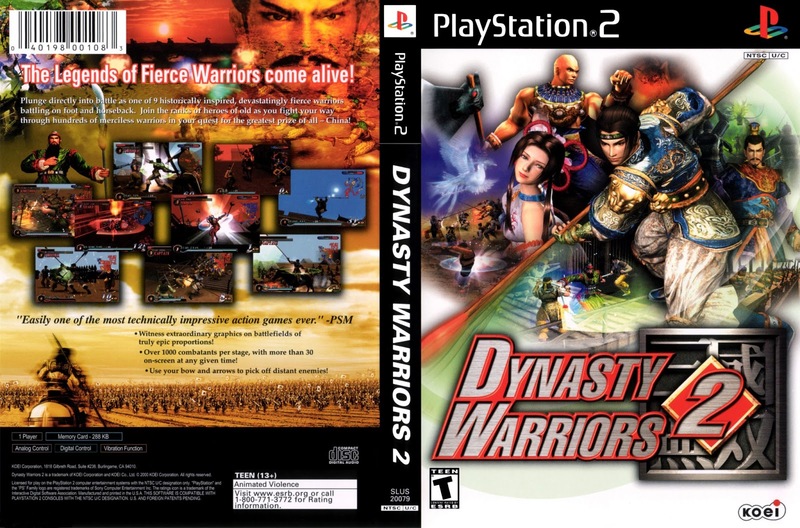 Within a month of purchasing Dynasty Warriors 2, I had bought the, up until then I hadn't known existed, Dynasty Warriors 3, and so the cycle continued up until today. In simple (not really) maths: 1 Pre-Owned game = 13 purchases, including 2 Preorders and 2-3 first week purchases. 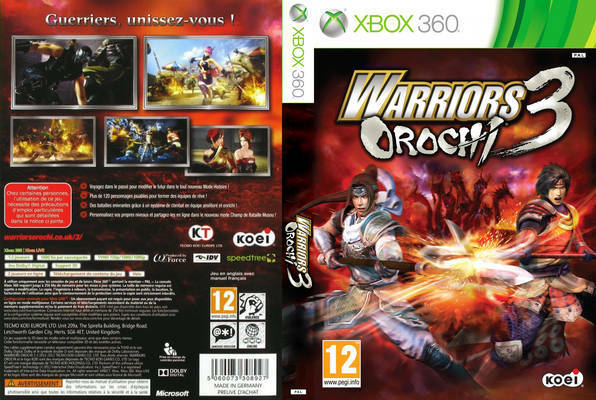 Which we can all agree is a hefty profit for Koei. I can't express enough what a terrible idea it is for the console market to do this to themselves, especially with the rise of such things as the Steam Sales, by Valve and what appears to be a period of uncertainty they will soon be entering. 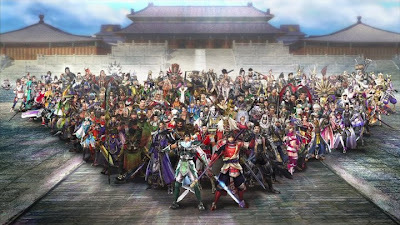 Unfortunately I've overrun, and so what was going to be the second part of this article, the "under-rated" Dynasty Warriors bit, will have to wait until another day, but trust me, I will defend this franchise from most of the criticism you bring against it. Anyway, thanks for reading, I'll leave you with two images I think aptly show how much the Franchise has changed in anticipation for next time. 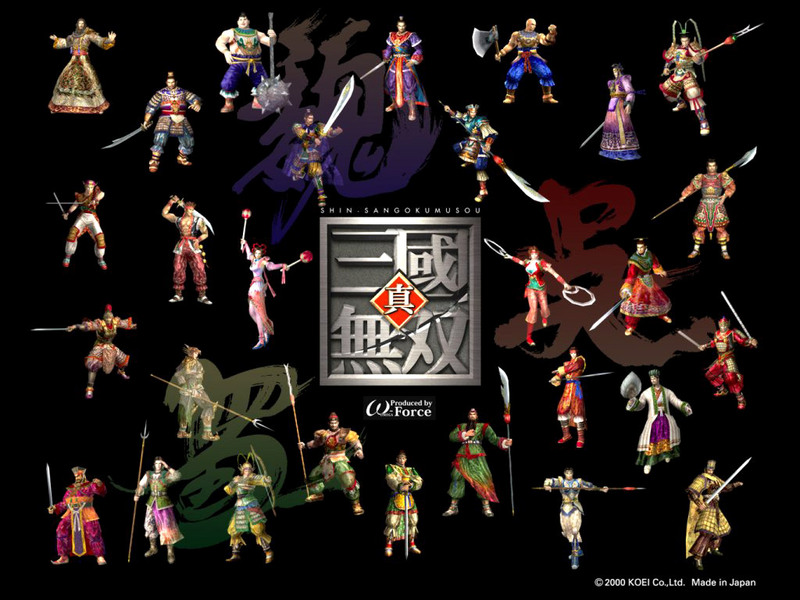 The warrior at the back on the left in Orochi 3 is fed up with standing in a triangle and starting to break ranks. When I read that on e-mail I thought I was going to get to be all clever and name who it was. But on inspection I have absolutely no idea. Maybe the boss of PS4 thinks if you can afford to buy the console, you should be able to afford to buy all the games brand new. He's probably a tory. Yeah, it is kind've strange they've decided to launch all these measures when people have less money than ever before. Pre-2008 we probably would've accepted this. Or whatever the japanese equivalent of a tory is. Also the PS4 doesn't have a pre owned game blocking system, so we should leave off criticising a console until the Xbox announces it. An impressive share! I've just forwarded this onto a co-worker who has been conducting a little research on this. And he actually bought me breakfast because I discovered it for him... lol. So let me reword this.... Thank YOU for the meal!! But yeah, thanks for spending time to discuss this topic here on your web site.